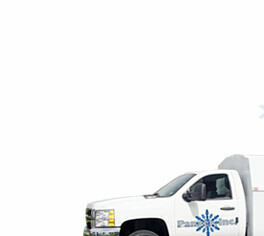 Panzer Air Conditioning - West Palm Beach Air Conditioning and Heating Repair. Broward Air Conditioning and Heating Repair. Dade Conditioning and Heating Repair. Provide us with your contact info and a representative will contact you right away. contracts on all types of equipment. Specializing in residential HVAC repairs and service. 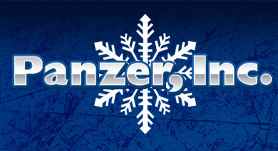 Panzer, Inc. is committed to keeping our clients comfortable, cool, and carefree. 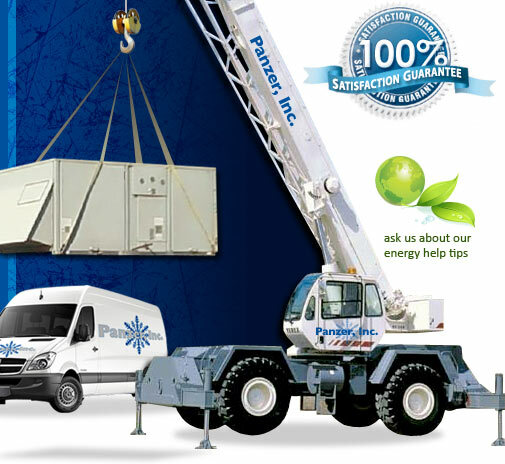 Design, installation, service, maintenance and operation of all HVAC systems. Providing single source solutions to insure a comfortable, healthy, and productive environment. Our technical resources and capabilities enable us to provide programs that meet our clients needs from total equipment replacement to preventive maintenance and emergency response services. Our technicians are trained to operate, maintain and repair HVAC systems.